Help us raise money to go on more adventures! We love to explore and want to keep going but we need your help! 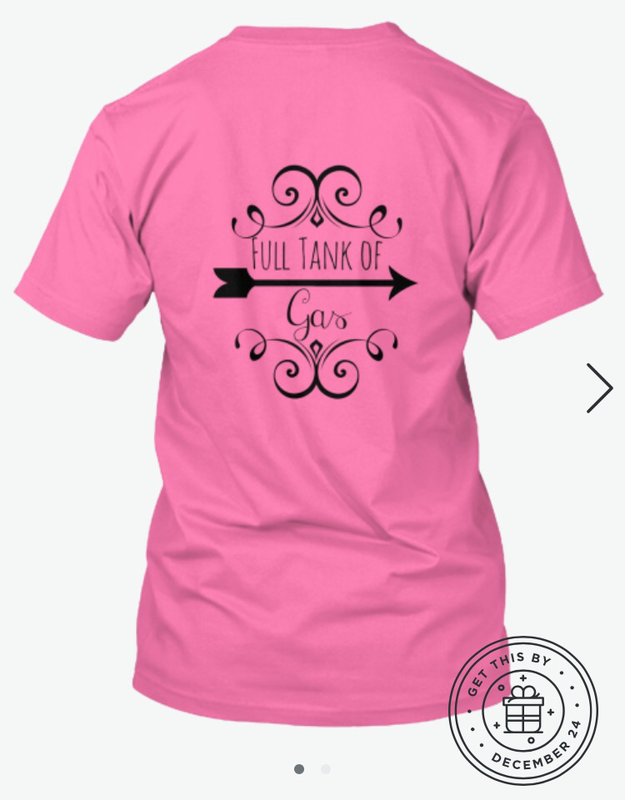 Order a Full Tank of Gas logo t-shirt! All money raised will help with hotel stays and of course buying a full tank of gas! 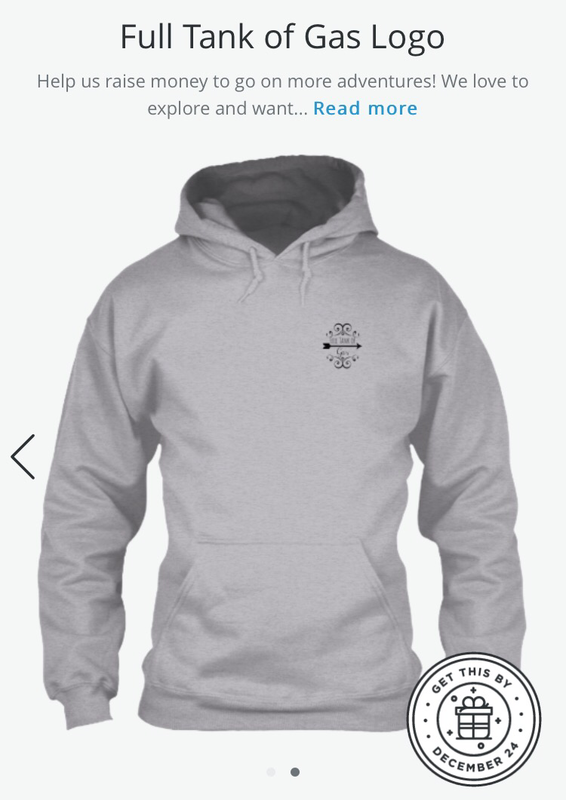 We have short and long sleeve shirts, as well as, hoodies available! Check them out on teespring! Share us with all your friends!